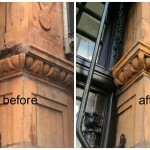 Royal Repair can restore, repair or renew any decorative or structural finish hard surface. 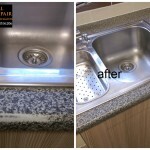 Such as shop window frames, tiles, work surfaces,floors. 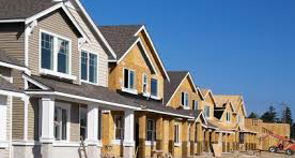 Construction of new build properties surfaces gets damaged, but you don’t need to replace items. 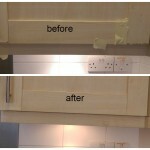 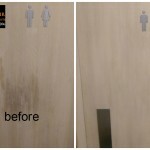 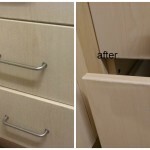 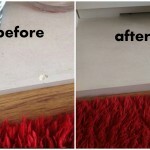 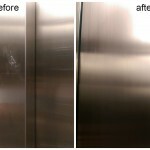 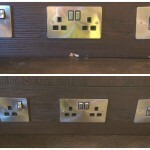 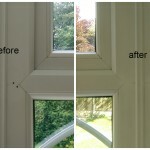 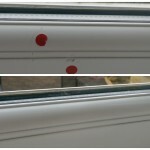 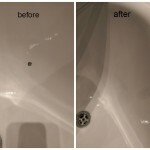 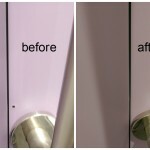 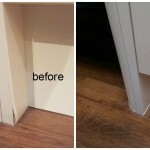 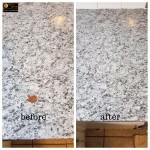 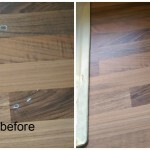 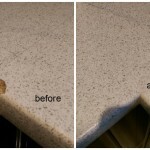 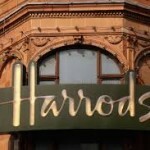 We repair any hard surface in London and nationwide. 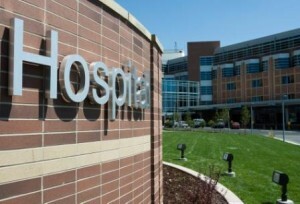 Healthcare facilities have to meet the standards while on a reduced budget. 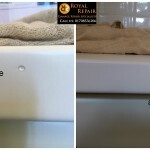 In this case Repair rather than replace is the best solution. 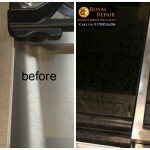 Instead of buying new items, such as furniture, wash room panels, floors, doors, etc., schools can trust Royal Repair to do the job. 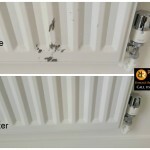 Less money and it will look like new! 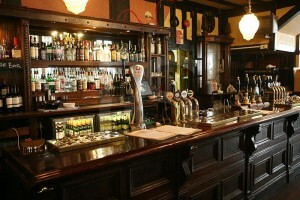 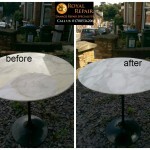 Royal Repair will provide an alternative to costly replacement of existing finishes and surfaces in pubs and clubs. 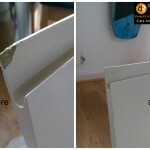 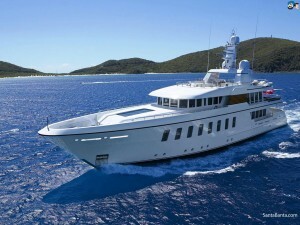 Any damage caused during trip can be repaired. 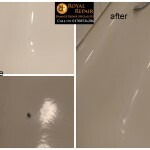 Royal Repair will remedy these problems. 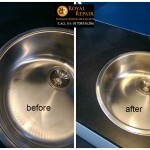 Any damaged items or ares in your office will be quickly repaired and rejuvenated by Royal Repair. 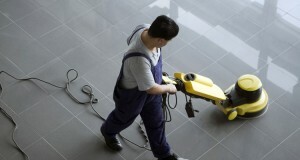 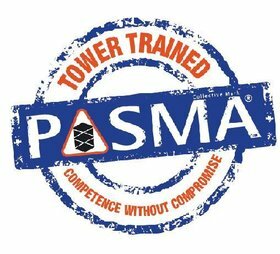 Pay less – work comfortably! 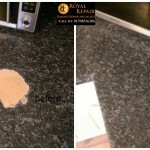 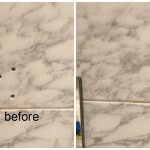 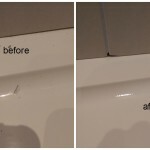 Private houses surfaces damages repairs If you have any damage at your home like damaged doors, scrathed floors, chipped bath or burnt worktop, you can trust us – Royal Repair. 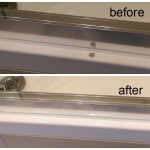 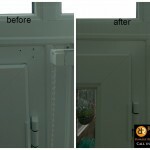 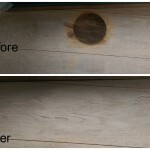 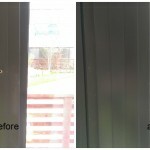 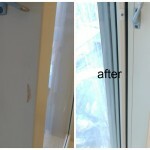 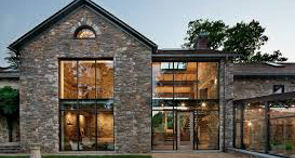 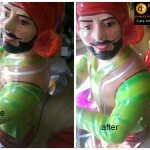 We will do any repair or restoration job at your home invisible. 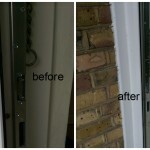 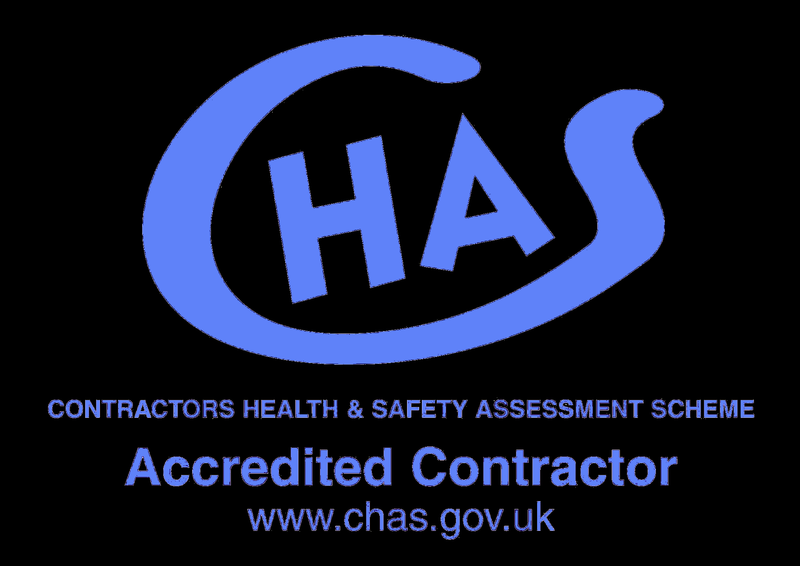 We cover London and Nationwide. 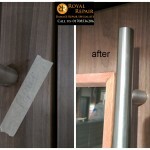 Even if repair hours are limited, Royal Repair out-of-hours repair service will be perfect solution for you. 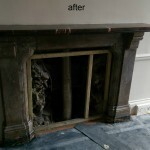 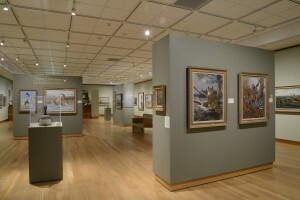 Repair and restoration work at museums. 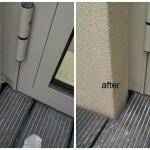 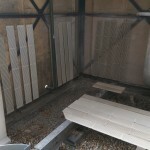 It is often that weather or industrial circumstances degrades building’s external fabric. 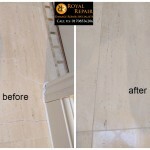 Royal Repair will repair or restore it and clean it to look like new. 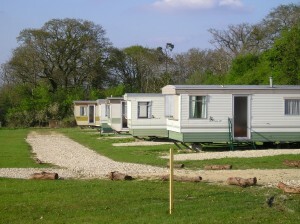 To replace some mobile homes parts can be very expensive and difficult. 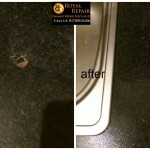 Royal Repair will repair and restore damaged parts for lower price. 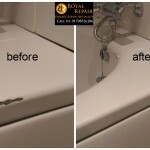 If you have broken or cracked electricity or gas boxes, sub-station doors, tank lids, you should call Royal Repair right away! 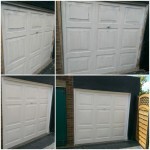 We will repair it, save time and money for you. 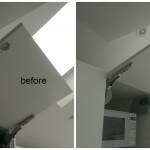 It is often that replacing is not permitted in listed properties. 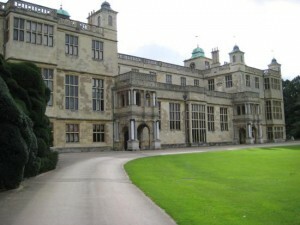 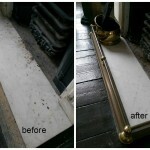 Royal Repair will replicate, resurface and repair any items in a heritage property. 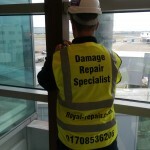 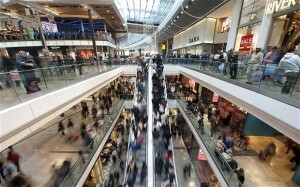 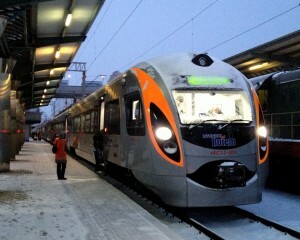 Royal repair can repair, clean and restore anything in airports, the Underground or mainline stations. 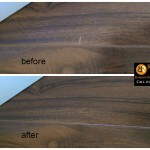 That is a cheaper and faster option. 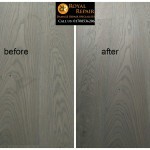 Royal Repair can repair, restore or resurface anything from dressing rooms to seats. 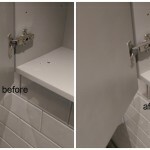 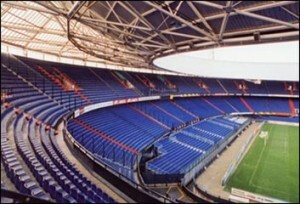 For a much lower cost than replacement we can repair any damage in any stadium. 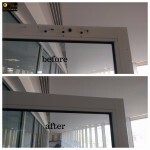 Royal repair can rejuvenate or repair any damaged glass or plastic, which includes stone chips, cracks, acid or chemical damage, graffiti. 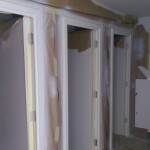 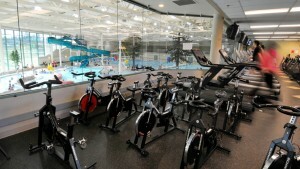 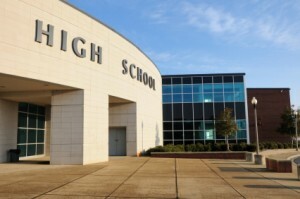 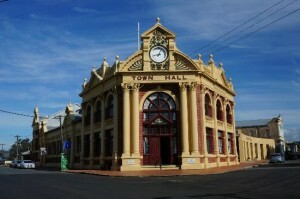 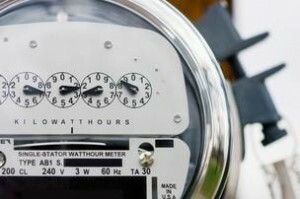 Some public buildings cannot afford the replacement parts or items because of low budget. 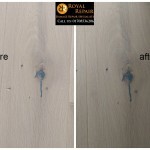 Royal Repair has a solution! 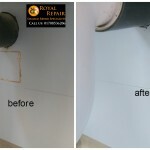 We can repair and restore anything instead of replacing. 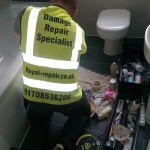 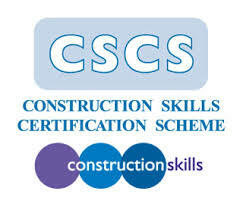 On site repair are cheaper, quicker and produce less waste. 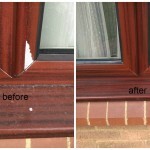 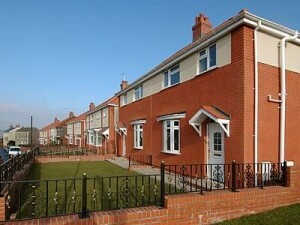 Royal Repair offers fast service for every housing association. 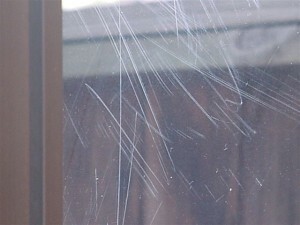 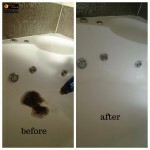 Poor hotel condition, some cracks, stains, can cause customers to complain and be unhappy. 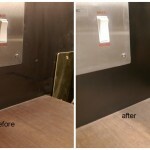 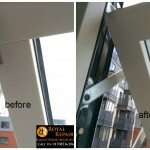 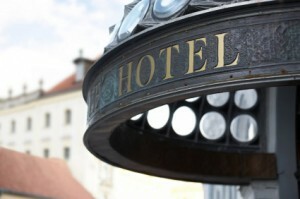 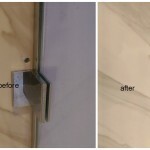 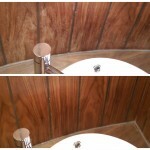 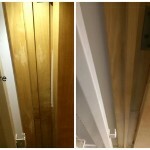 Royal Repair will repair, restore or clean any damage in your hotel, so you and your customers will be happy. 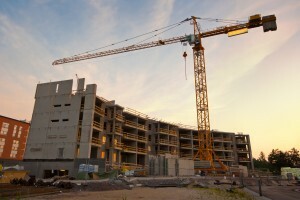 Royal Repair will save you time and money by repair or restoring any damage in your commercial construction site, instead of ordering new items and spending time on replacing it. 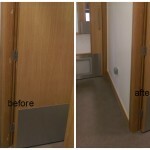 Royal Repair will repair and resurface any damage in sports and leisure facilities, which will help you to attract and retain customers. 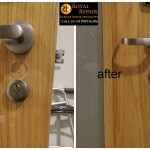 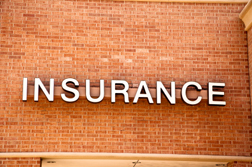 Royal Repair will repair or restore anything in your insurance company or office. 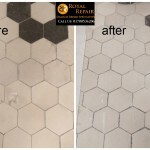 This will save you a lot of time and money, because restoring is always better than replacing.